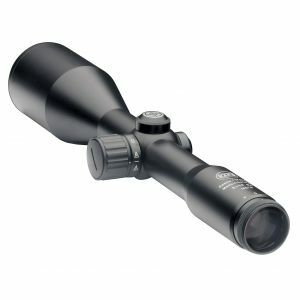 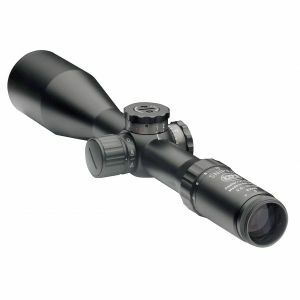 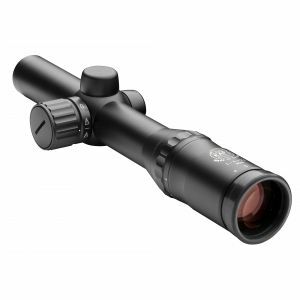 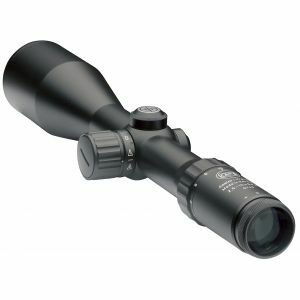 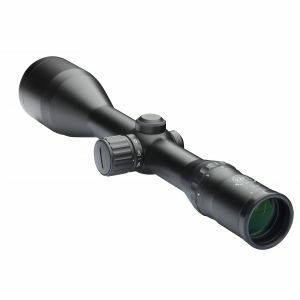 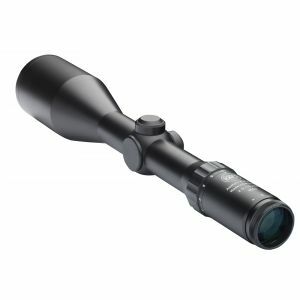 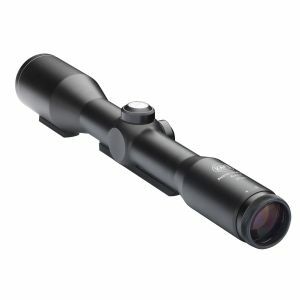 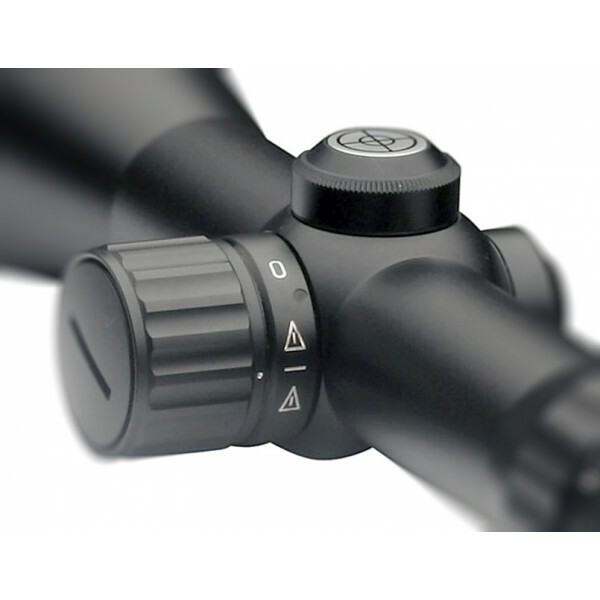 Rifle Scope Classic Line 2.5 - 10 x 50 Rifle scope with slim line profile for medium and large hunting ranges. Also well suited to mountain hunting. 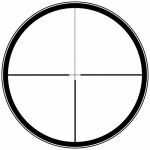 Non gun sensitive, even for largest caliber. 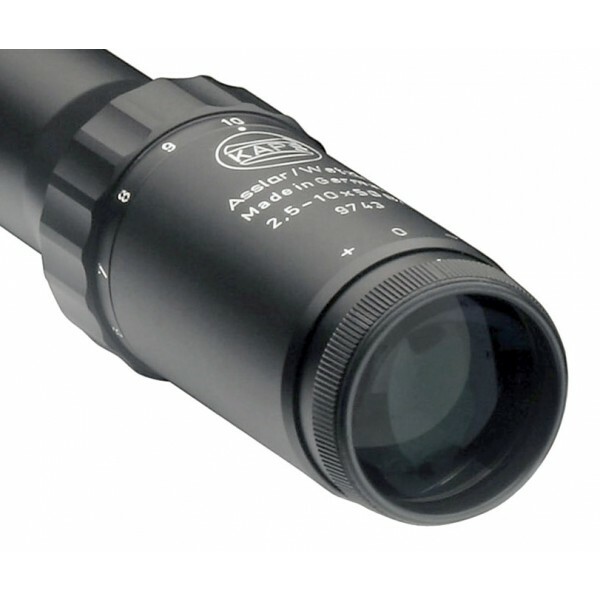 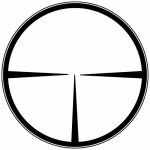 Images show version with illuminated reticles.